This spacious home boasts a 4th bedroom with tons of upgrades. 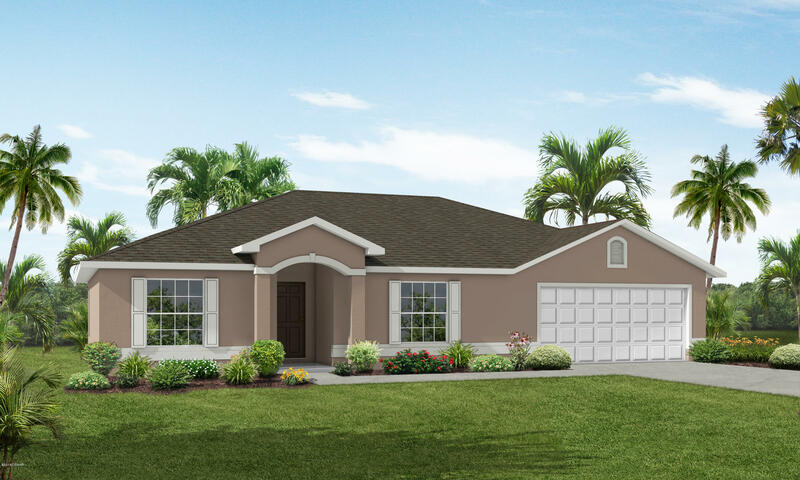 Your new home features gorgeous tile throughout the main living areas, an energy-efficient lighting package, and premium granite counter tops in the kitchen and baths. The designer kitchen offers tons of storage cabinets with increased depth, staggered installation and a separate pantry accented by stainless steel appliances and a flush island counter. 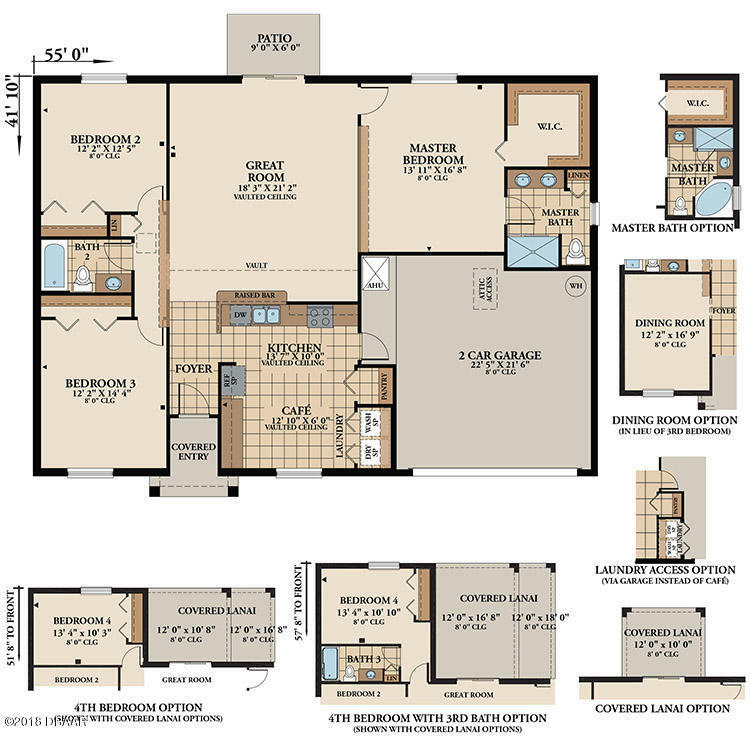 The split layout offers a private master suite with a extra large walk-in closet, dual under-mount sinks, a raised vanity, and large walk-in shower. Based on information from the DABMLS from 2019-04-01 07:47:08. DABMLS and their affiliates provide the MLS and all content therein "AS IS" and without any warranty, express or implied. Data maintained by the DABMLS may not reflect all real estate activity in the market.